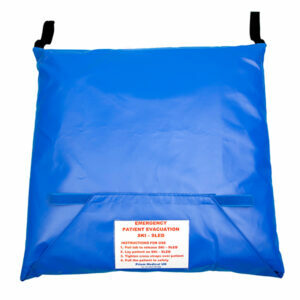 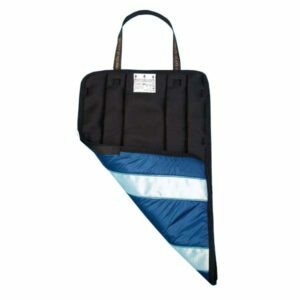 It is designed to bridge shorter gaps when performing seated transfers (maneuvers) i.e. 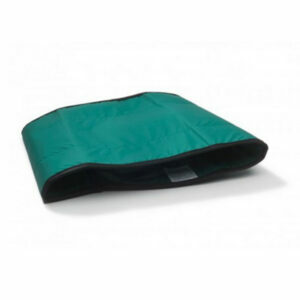 bed and wheelchair / shower chair, between wheelchair / chair / toilet chair or to and from the car etc. 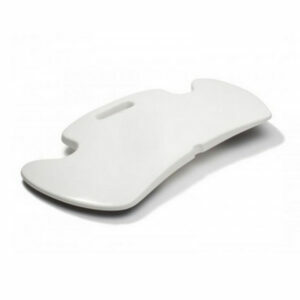 The boards low friction upper surface and non-slip underside enables the user to safely transfer independently or with assistance. 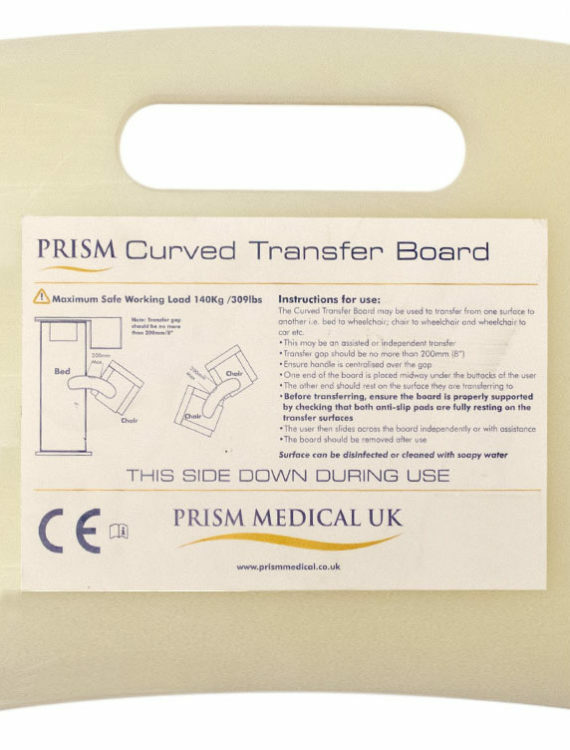 The Prism Transfer Board is a stable transfer solution and has a traditional curved shape. 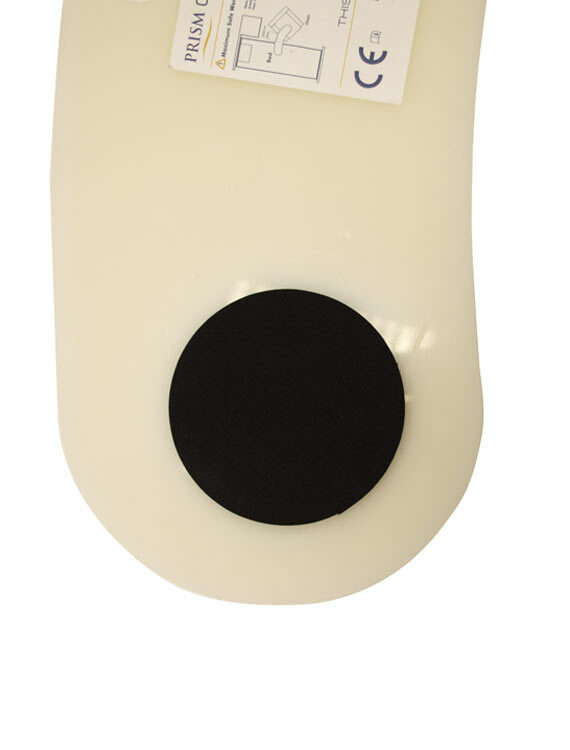 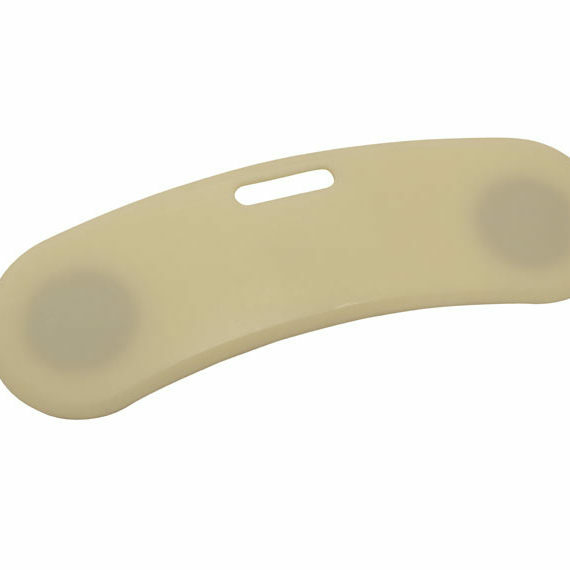 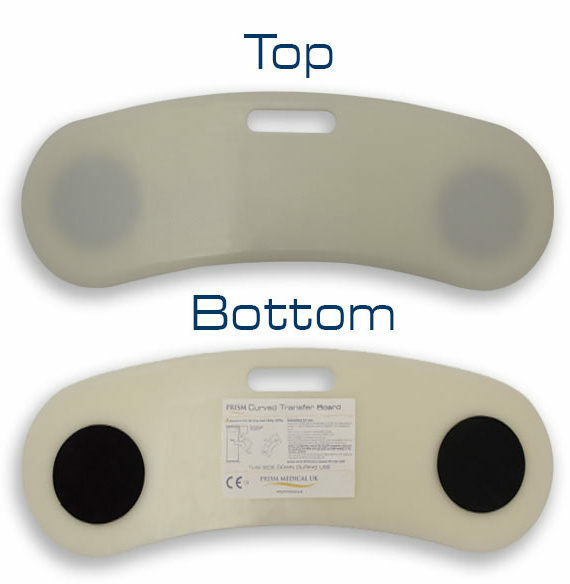 The board can be placed either curve forward or curve backward depending on the transfer situation and surrounding obstacles.